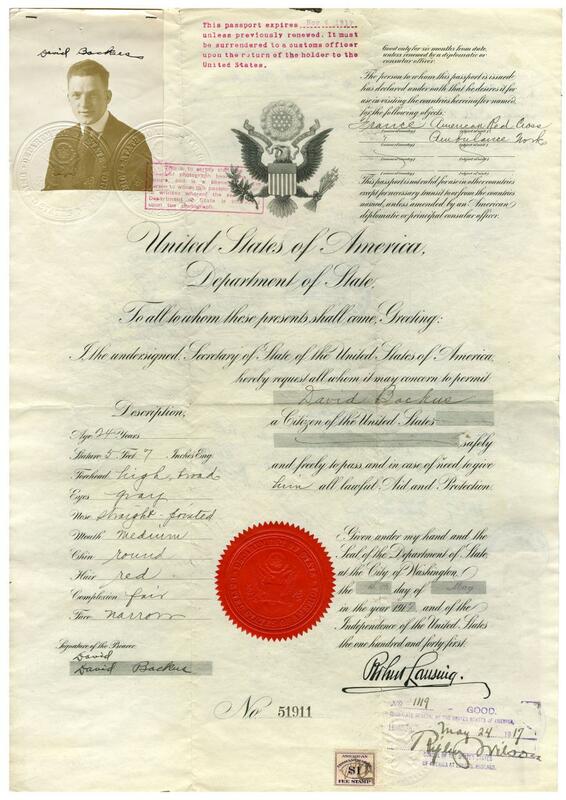 One month after the declaration of war, U.S. citizens from all walks of life were already volunteering their time and money to the war effort. 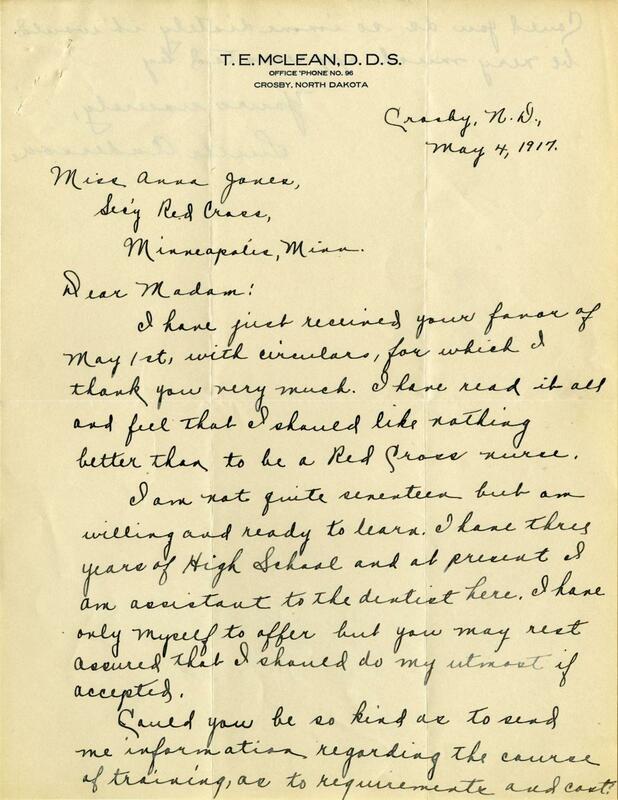 During this time period, the Minneapolis branch of the American Red Cross received a letter from a particularly determined young resident of Crosby, North Dakota. 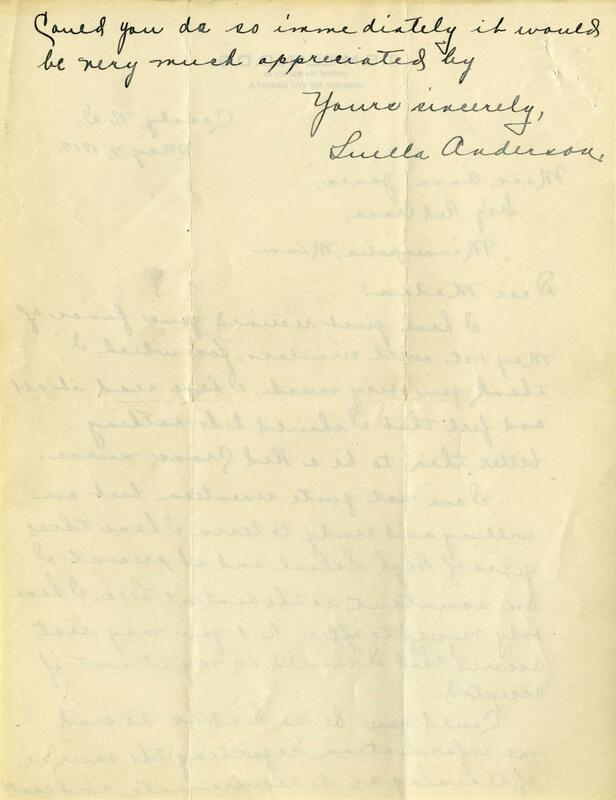 Seventeen-year-old Luella Anderson, then a high school student and an assistant to her local dentist, wrote that she would “like nothing more than to be a Red Cross nurse.” She gives a brief description of her background, portraying herself as young but hardworking, and she asks the Secretary of the branch to send more information on how she might enter training. Despite Luella Anderson’s enthusiasm, it is unclear whether she was ultimately permitted to serve as a nurse overseas. Early recruiting of soldiers was not going so well in Fairfax, Minnesota, at least according to Chas Hopkins of the Grant Army of the Republic. 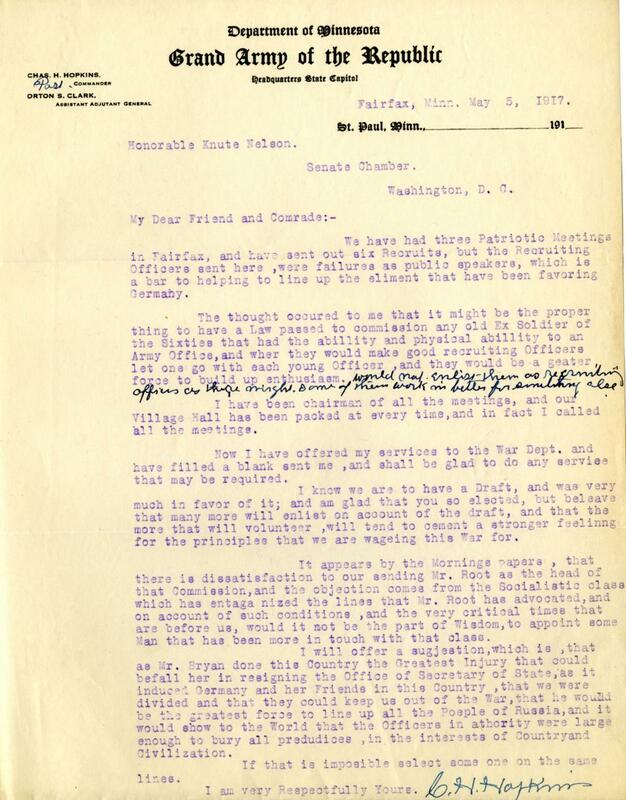 In a letter to Minnesota Senator Knute Nelson, dated May 5, 1917, Hopkins complains that the Recruiting Officers sent to Fairfax had been “failures as public speakers,” and recruitment had been unimpressive despite the high attendance at each of their three Patriotic Meetings. Hopkins offers two potential solutions to this problem. First, he suggests passing a law that allows for the Army to commission Civil War Era soldiers to serve as recruiters alongside their younger counterparts. Second, he recommends using the Populist politician William Jennings Bryan as a recruiter. Hopkins believes that Bryan’s earlier resignation as Secretary of State had conveyed weakness and division to America’s enemies abroad, and that potential recruits would be inspired to military service if Bryan were to express full devotion to the war cause. While Hopkins is fully aware of the impending draft, he believes that volunteer fighters are essential for maintaining high morale and for demonstrating the nation’s conviction in defending democratic principles. Fairfax, Minn. May 5, 1917. A little over one month after the declaration of war, the U.S. had not yet deployed any of its own units overseas. The only soldiers abroad were those who had volunteered to fight. 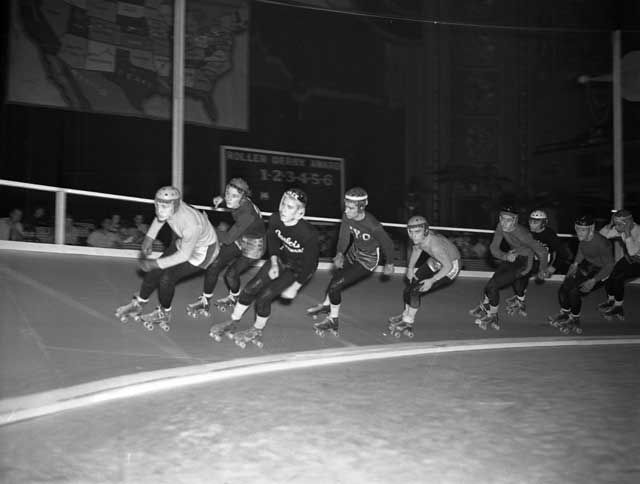 David H. Backus, a 24-year-old man from St. Paul, was one such celebrated volunteer. Backus had spent one year at Kemper Military School in Boonville, Missouri, and had been following the conflict in Europe since it began in 1914. 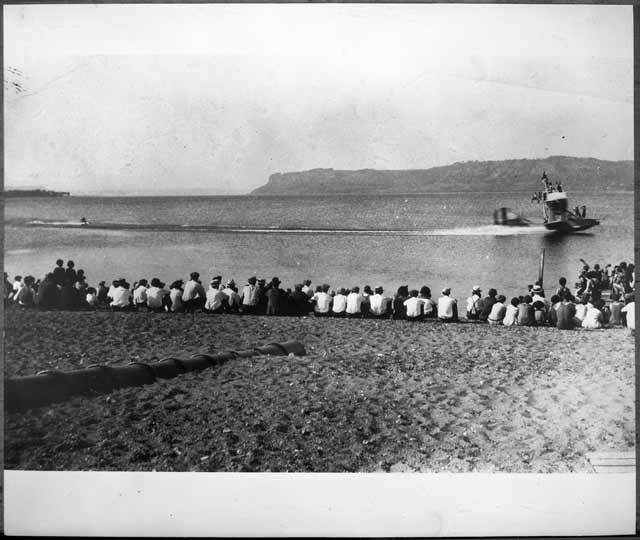 As he put it years later, he “got hot pants to get overseas and do something about the War.” He joined the American Red Cross as an ambulance driver and applied for a U.S. passport, which was approved on May 4, 1917. Backus then paid for his own travel to London, thinking he would work alongside the British forces. However, through the boss of a family friend, Backus became acquainted with the head of the French Norton-Harjes ambulance division, and he enlisted with them instead. For 89 days, David Backus would work as an ambulance driver near the strategically important Chemin des Dames ridge on the Western Front. 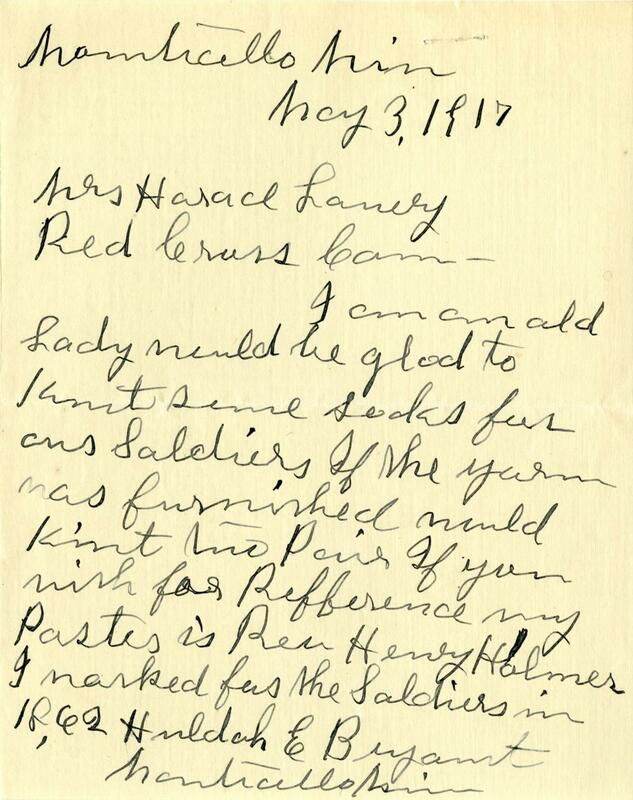 Huldah Bryant, an elderly woman from Monticello, Minnesota, wrote a letter to the American Red Cross on May 4, 1917. 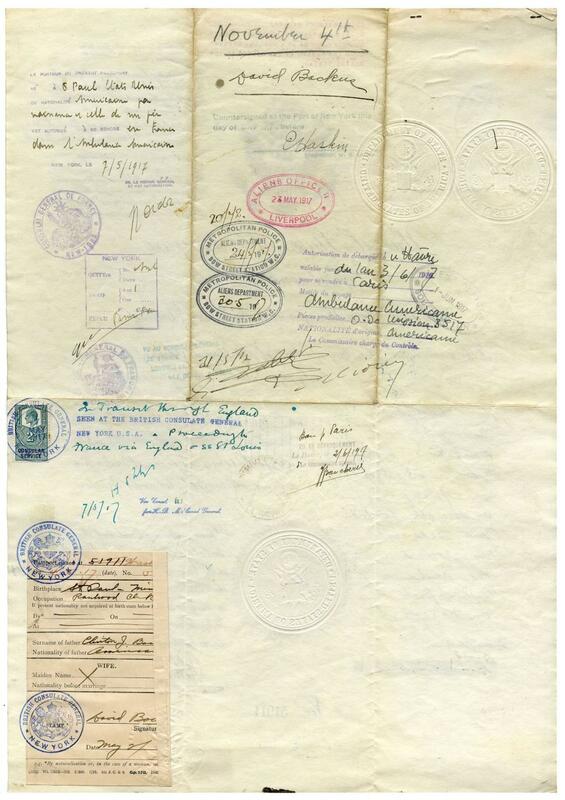 In the letter, she confesses that she is an “old lady” and does not have money to contribute, but she would be happy to spend her time knitting socks for American soldiers if the Red Cross could provide the wool. Notably, Bryant has a long history of contributing to war efforts. 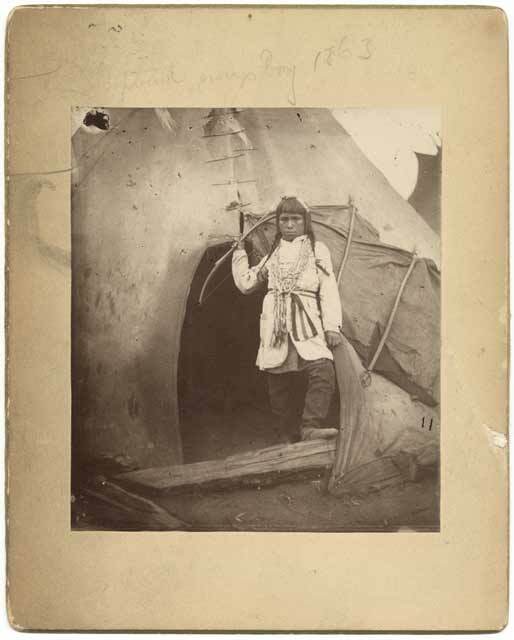 She notes that in 1862, she worked for “the soldiers,” though it is unclear whether these soldiers served in the U.S. - Dakota War of 1862 or the Civil War. Unfortunately, the Red Cross turned down Bryant’s request the next day, telling her that they only offer wool to be purchased and cannot provide it to her free of charge. World War I was a conflict of unpleasant “firsts”: the first widespread use of trench warfare, the first use of long-range artillery, and the first use of tanks. Today’s artifact bears witness to yet another gruesome first, that of chemical warfare. The world’s first recorded use of chemical weapons agents occurred on April 22, 1915, during the 2nd Battle of Ypres, when the German army fired chlorine gas cylinders at French troops. As the war progressed, all major belligerents made use of poisonous gas, and to the best of their ability, they took pains to protect their own soldiers from it. 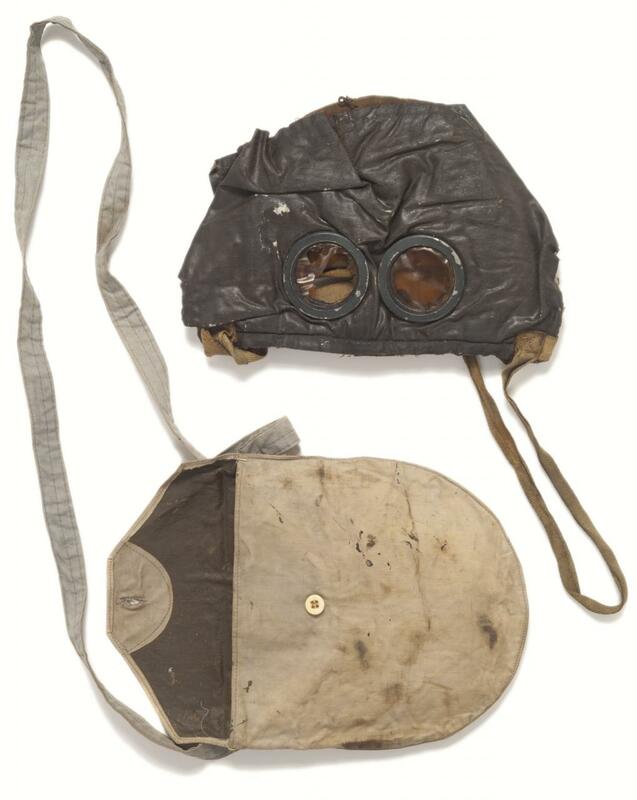 This French-issue protective mask and case was carried by a soldier circa 1917. The bulk of the mask is made of rubberized fabric, and it features two circular eyeholes with celluloid lenses. It's accompanying cotton bag has a shoulder strap for easy transport.